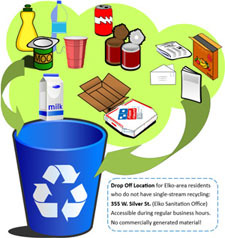 The Elko Sanitation News section is here to provide you with useful information about recycling and proper waste disposal. 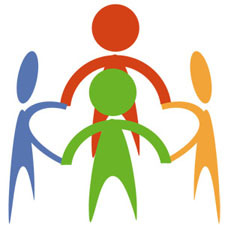 We will also keep you up-to-date on our community involvement. Elko Sanitation has been an active member of the greater Elko community for over 30 years.